The ASKO appliance brand symbolises understated elegance, natural materials and high-quality craftsmanship favoured in Australian homes. 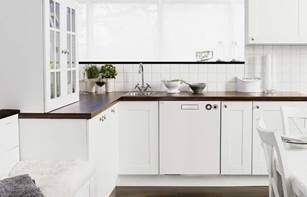 Scandinavian designed products aim to improve people’s quality of life without complicating functionality, and when premium ASKO products, including refrigerators, boast high energy-star ratings, you are assured of economical, environmentally friendly refrigerator use for the lifetime of your appliance. What are the top rated integrated refrigerators? 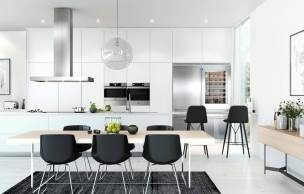 Integrated refrigerators are an important addition in contemporary Australian homes where appliances are fitted seamlessly within kitchen design. Of all brands, ASKO integrated refrigerators are turning heads and garnering a whole new generation of fans. When it comes to appliances, appearance is important, but it isn’t the end of the story. The 4-star energy rating is a guaranteed means to save hundreds of dollars yearly on energy bills. This adds up to big savings over the lifetime of your product , particularly as ASKO refrigerators remain in top working order for decades. What integrated refrigerators have the best energy ratings? All ASKO appliances are manufactured with high energy-star ratings, and the refrigerators are no exception. Our Pro Series refrigerators can be free-standing or built-in, and are a compatible addition to a personalised ASKO kitchen that can include ovens, cooktops, wok burners, rangehoods, dishwashers and more. 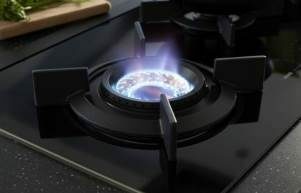 These smart appliances work together in synchronised harmony, allowing the chef to focus on preparing best quality meals using the freshest ingredients. The Pro Series kitchen range showcases high-performance stainless steel kitchen products for proud home owners and serious home-cooks. Adaptable functions and features guide the user and optimise energy by using state-of-the-art technology and visual display settings, including a 185cm high combined refrigerator/freezer with a converter that facilitates freezer temperature range from -8ºC to +3ºC. What are the benefits of having an integrated fridge? Refrigerators aren’t an everyday purchase and you may be surprised just how advanced ASKO appliances have become during the past decade. There are a lot of advantages in having an integrated fridge, with several major selling-points worth consideration. More free space: Spacious kitchens are popular in new builds and home renovations, and old-fashioned cumbersome refrigerators are yesterday’s heroes. Built-in, integrated refrigerators free up space and reduce the number of nooks and crevices where crumbs and dust tend to gather. Style appeal: The appeal of high quality stainless steel appliances in undeniable. 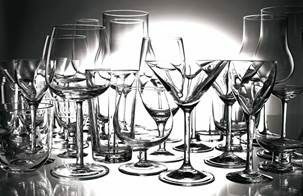 They are long-lasting, easily cleaned and the right fit with other ASKO appliances. Environmentally friendly: Your ASKO integrated fridge is an energy saving appliance that is good for the environment. Progressive technology means refrigerator motors and cooling systems are up to 70% more economical than those of yesteryear, while the pure components are fully recyclable. Better traffic flow: The trend toward entertainer’s kitchens means integrated appliances are in demand. Kitchen flow is important for home-chefs, allowing you to invite more guests without kitchen overcrowding issues. 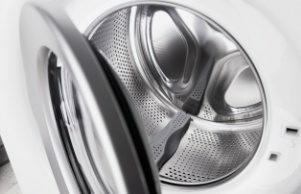 Streamlined satisfaction: The minimalist appeal of Scandinavian-style appliances is a well-known attraction, with ASKO showcasing streamlined, high-end products where smooth curves and a flush finish replace sharp edges for a softer, showy look. Easy installation: ASKO refrigerators are designed to fit within cabinetry and shelving specifications of modern kitchens, allowing you to personalise both form and function in your home. When should you consider replacing your current fridge? If you have an older, energy-sapping fridge, now is the time to replace it with a high energy-star rating appliance. 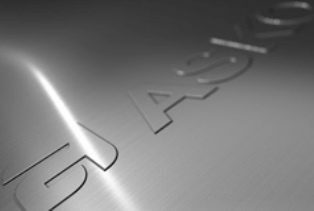 If you are undertaking a new home build or renovating your existing kitchen, it’s the right time to investigate ASKO solutions that enhance kitchen use and add value to your home.